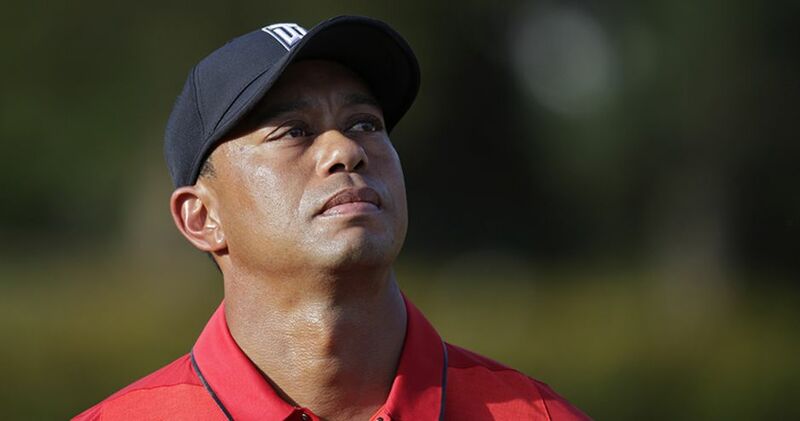 In a recent tweet, Tiger Woods confirmed that he has completed his in-patient treatment, which is for his sleep disorder and pain medications, but require more attention going forward. The latest TPC Boston tournament that was concluded turned into a collision between two best buddies. This was probably inevitable as both Jordan Spieth and Justin Thomas have been foreshadowing each other and hence a collision between the two friends was inevitable. This reached a new level when they were both reaching the final rounds at the TPC tournament on Labor Day. Spieth stated that the final round of the game would not be like what the opening playoff rounds had been. In fact, it turned out to be better. 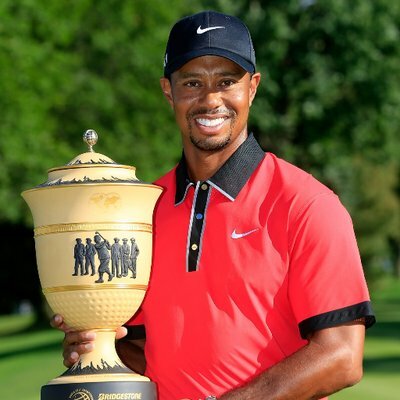 The event Quicken Loans National concluded, the tournament was planned to be hosted by the golfer, but according to the expectation of Tiger Woods did not appear at Avenel Farm at TPC Potomac. Woods is taking the treatment to manage the medication of his pain after the incident, where he was arrested for driving under the influence. The CEO of the foundation of Woods, Rick Singer, released a statement before the QLN event and informed everybody that Woods would not be able to attend the event; however, he would receive the updates and will remain in touch. 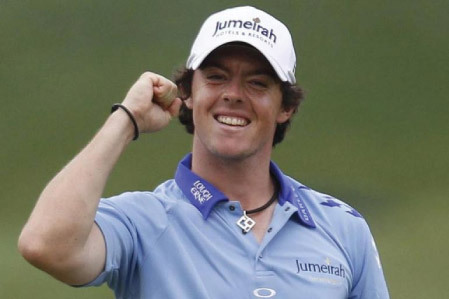 There is much that you will be hearing about Rory this week, mostly related to his upcoming weekend wedding. 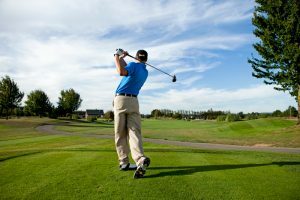 He is an international golfer of world rank number two and hails from Northern Ireland. He started to play professional golf in 2007. Being 27 years of age, Rory has had about 22 wins till date. Wedding bells are now in order for the game. 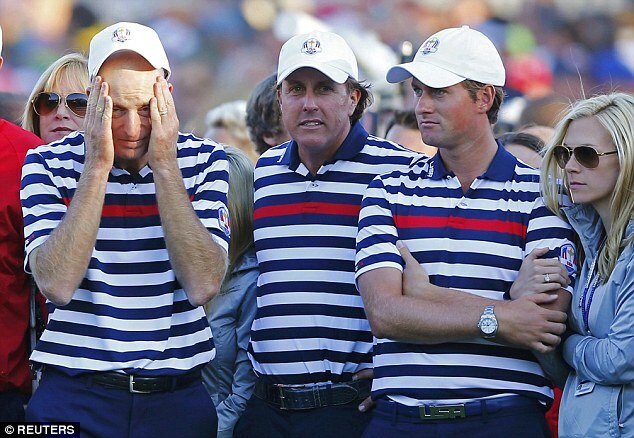 Webb Simpson and his wife Dowd was so excited after watching the Ryder’s Cup that they re-enacted each moment of the championship. On Sunday, both Simpson and Dowd were watching the match just like others. After the end of match, they were so jazzed that they started enacting some great moments of the cup. Simpson played the character of Patrick Reed and Dowd was in the character of Rory Mcilroy. 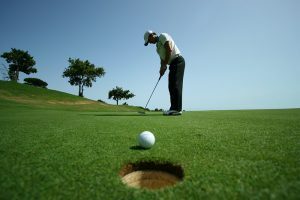 Pampling was able to secure a win at the Las Vegas golf event as part of the PGA tour. It has certainly been a win for him in the last ten years. He definitely outperformed himself at the game. As the experts observed, he did not leave anything to chance when he put in a putt of 30 feet on the final hole of the event. Being held at TPC Summerlin it was certainly a great performance witnessed by many. The last PGA tour that he won was in 2006. Among others Brooks Koepka finished in the second position with 67 points. Rod Pampling has been in the highlights often such as the Children Open tournament that he won in Australia that was sponsored by Shriners Hospitals.